The 'find your vehicle' section is currently undergoing an upgrade. Please get in touch if you cant see your vehicle on there. Performance Tuning options available below. Ecotech’s performance or economy software will release your vehicles full potential. 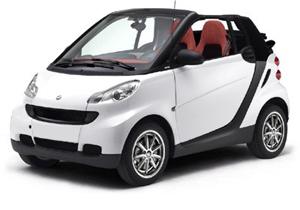 It will provide you with safer overtaking, more miles per gallon and a smoother, more responsive overall drive. Your vehicle will feel like a new machine.